Since 2009, Victoria Wine Cellar persists to create the ideal lifestyle for wine lovers to enjoy every drop within their glass – having your collection of wine as they each age into a rare, distinctive and beautiful bottle. Located in Kwai Hing, our private storage cellar of 8000 sq. feet is built with carefully crafted materials with the essentials working around the clock. Victoria Wine Cellar has a fully furnished tasting room adjoining the storage cellar for our members to luxuriate in. Our classic surroundings along with modernized equipment allow you to enjoy your much loved vintage wines. Persistency means always doing one's best to accomplish perfection. Adjacent to our wine storage cellar and tasting room, we have setup a retail showroom to assist customers and members on selecting rare and interesting wines. 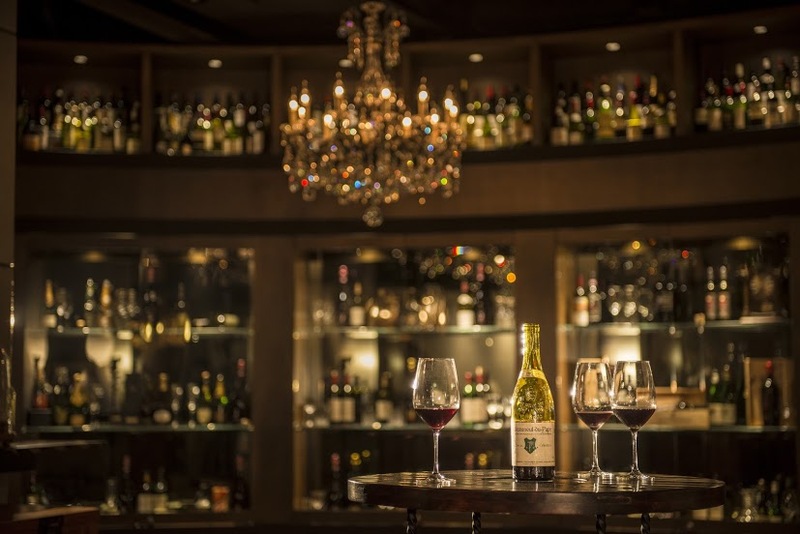 Members and customers can indulge in the seamless experience of tasting and acquiring, wine cellar service and private events at Victoria Wine Cellar. "Premier, je suis. Second, je fus. Mouton ne change." ("First, I am. Second, I used to be. But Mouton never changes.") – A beautiful Bordeaux legend told by Chateau Mouton Rothschild that underlines the power of persistent perfectionism. Respect the respected! Be fascinated by fascination! Persistency for perfection is the first step to achieve time-honoured status. This is the uncompromising attitude that distinguishes all great winemakers and Victoria Wine Cellar.